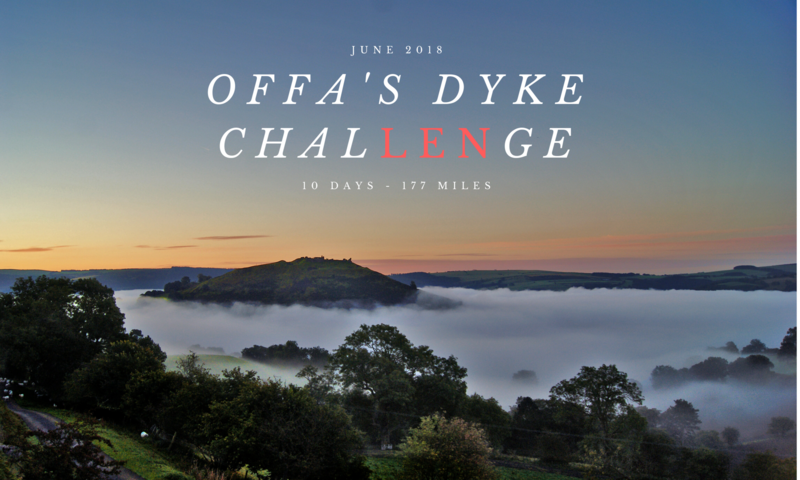 Following an informative stop at the Offa’s Dyke Path centre, Len will embark on day 6 with a steep but short climb out of Knighton up Furrow Hill. The path then descends to Rhos-y-Merich before ascending up the sceond hill of the day. Continuing south, the trail winds past Maes Teylow before and over several small humps before a steeper descent into Lower Harpton. Len will then climb out of Lower Harpton on his final ascent of the day, passing Kington Golf Club before dropping down into the town itself. 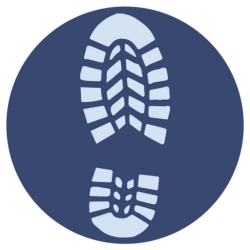 The walk will end at Swans of the Square in Kington. We estimate that this walk will take 5 hours, 47 mins. However, this is subject to change. Len will rest in Kington before continuing his journey on Day 7.